Exercise Science that’s practically applied for each individual – through exercise prescription. Most coaches don’t know how the aerobic system contributes to repeat sprinting. 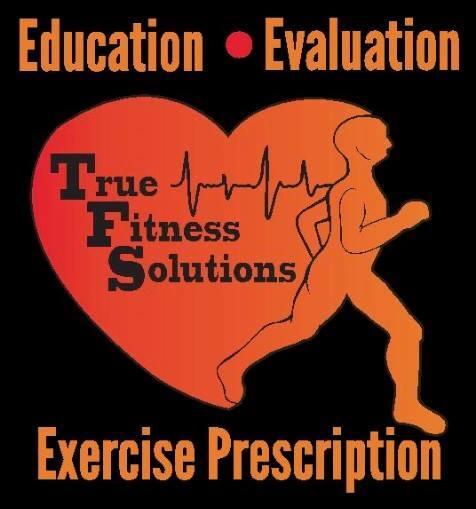 HONEST ANSWERS & SOLUTIONS TO A HEALTHIER AMERICA through Exercise Science that’s practically applied for each individual – using exercise prescription that your healthcare providers would affirm is TRUE!